We Americans borrow a lot of our (pop?) culture from England. Instead of cloning it, why don’t we just give ourselves back? I may watch too much TV, and too many movies. I can’t help but notice how many of them seem to be pale echoes of English originals. Ditto for music, at least the music that was popular a thousand years ago when I was young. Maybe it’s just me and my tastes, but I can’t help but notice that our copies of their originals aren’t nearly as good. It has me wondering why we don’t just take the originals. Better yet, we can give ourselves back to England! We could go back to being ‘the colonies’. We’d finally get national healthcare. We could send some of our corrupt politicians to Parliament. 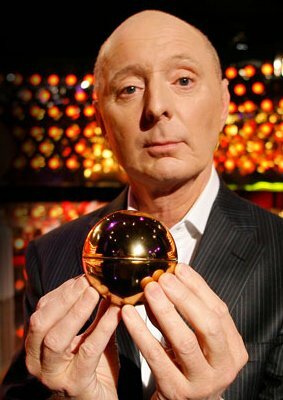 Best of all, we’d finally get Golden Balls on TV! We’ve already made Steven Fry #71 on twitter, with this we can push him to #1 where he belongs! Radical? Yes. But desperate times call for desperate measures.